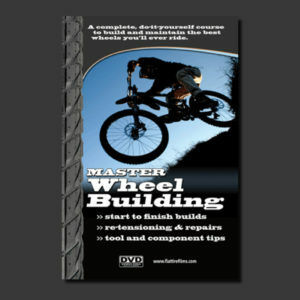 From Bill Mould, the creator of “Ready to Roll: A Complete Guide to Bicycle Maintenance” and “Master Wheelbuilding,” comes a complete, well-researched, accessible manual on how to ride. 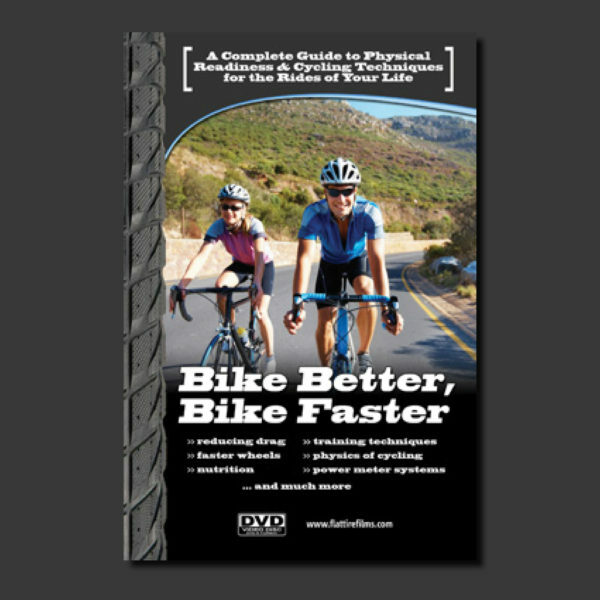 This DVD delves into many science and engineering aspects of bicycles and bicycle riding and is intended as an instructional video for those people who want to fully understand those disciplines of the sport. 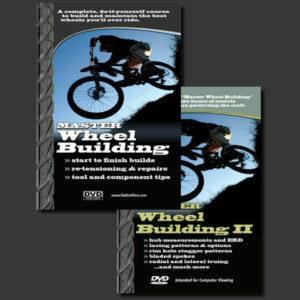 The following topics are illustrated and explained: basic physics of bicycles and bicycle riding; kinetic and potential energy; power; energy expended in climbing a hill; rolling resistance; friction resistance; bump resistance; aerodynamic drag fundamentals; survey of different brands of power meters; introduction to fluid dynamics; aerodynamic drag of deep section carbon rims; time trial and triathlon frame design; vortex shedding and front wheel buffeting; nutrition and training zones; Bernoulli’s Principle in bicycles; drag coefficients for various bluff and streamlined shapes; aerodynamics of drafting and tandems; aerodynamics of tires and cross sections of deep section carbon rims; wheel rotational energy in terms of moment of inertia and rate of rotation; and much more!